The Audi TT RS Roadster comes with Quattro four-wheel-drive, specifically-tuned sports suspension and high-performance brakes, but the styling is not for the shy. Unlike other Audi RS cars the TT shouts about its high performance but it also has a lot to shout about. 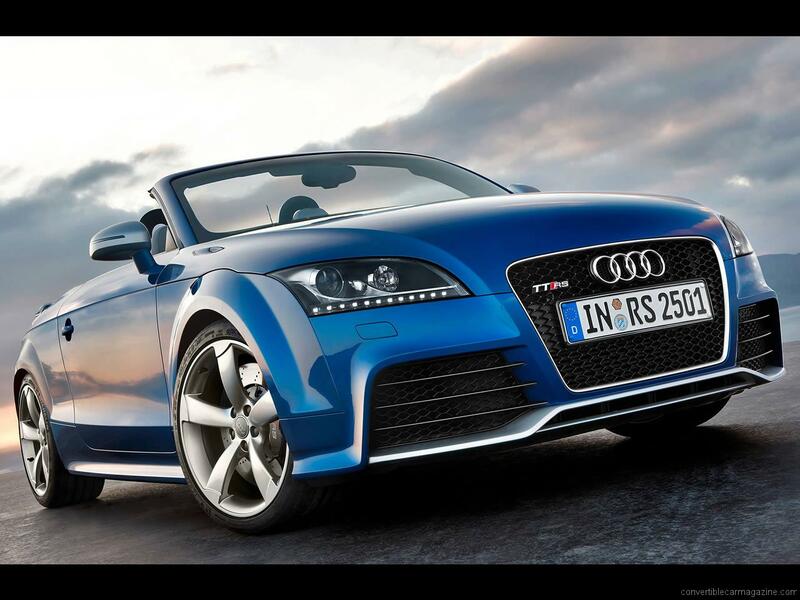 Putting a 340 bhp engine in the lightweight roadster chassis results in stunning performance that puts it close to the Audi R8 super-car. The engine has five inline cylinders that along with a fairly big turbocharger make up the classic layout of the original Audi Quattro rally cars. 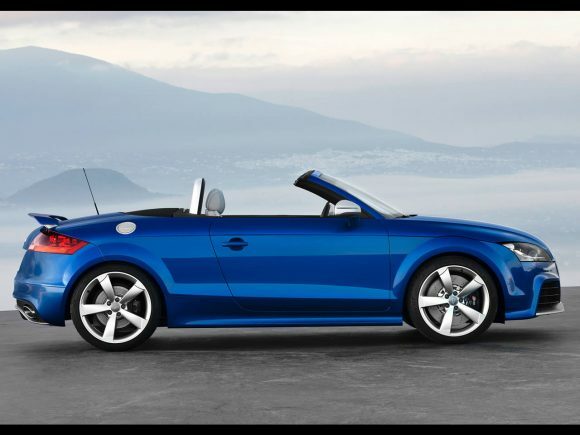 Of course, this modern lightweight engine with its TFSI technology is smoother and as potent as the racing cars of the past. The power is very manageable too. It comes in at low revs making fast driving very easy even over long periods of time. 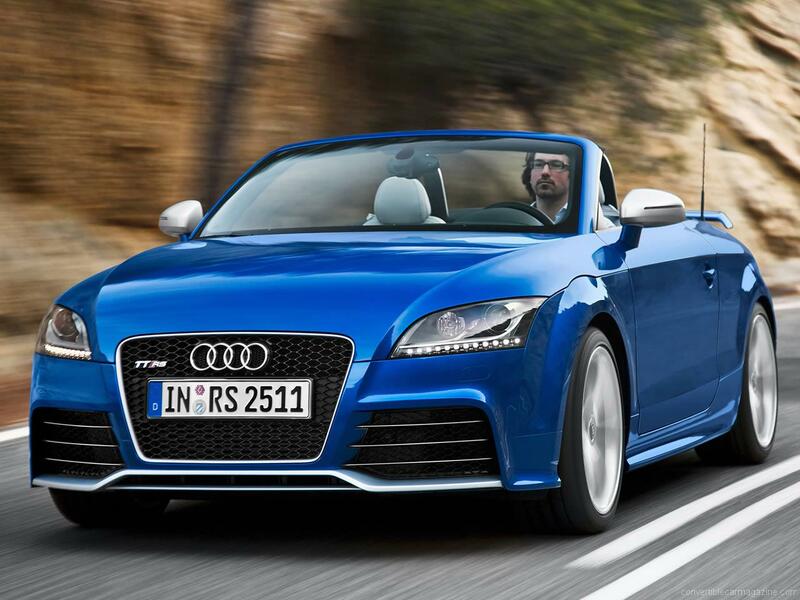 Do you drive an Audi TT RS Roadster? Would you recommend it to others? Start the conversation and let us know what you think of the car.